London (AFP) - Britain congratulated Uhuru Kenyatta on his re-election as Kenya's president, as violent protests raged and the opposition vowed to overturn what they called a "sham" result. "Tuesday was an historic day for Kenya, with millions of Kenyans turning out to vote in the general election. 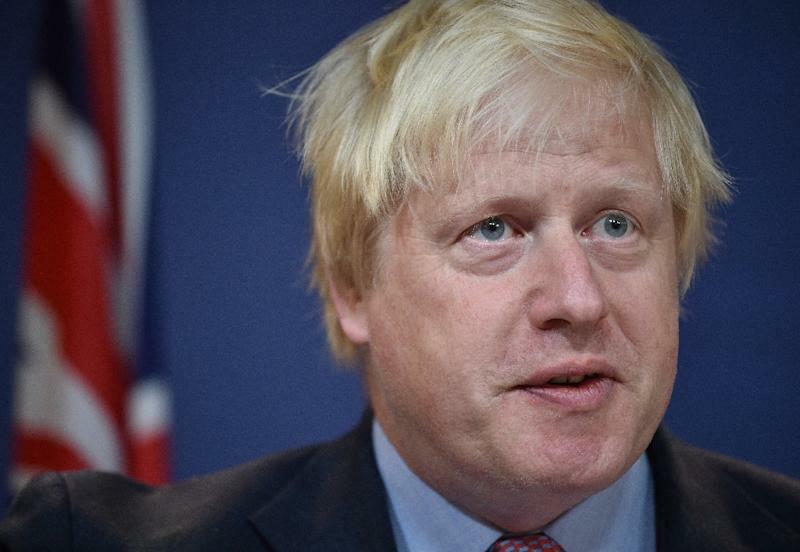 The United Kingdom warmly congratulates President Kenyatta on his re-election," Foreign Secretary Boris Johnson said in a statement late Saturday. "We commend the people of Kenya for their commitment to democracy and salute those who worked tirelessly and courageously towards holding credible elections, often in difficult circumstances. Kenya's defeated opposition coalition insisted they would not stop their bid to overturn the election result, which sparked violent protests that have left 11 people dead. "We join the Kenyan people in mourning those who have died, calling on those with influence to exercise restraint at this difficult time to ensure calm, and to honour the Kenyans who turned out in such number to vote to determine their future," said Johnson. Britain is the former colonial power in Kenya and Johnson said he looked forward to building on the strong relationship between London and Nairobi.